It’s official, as of Thursday, September 13, The New York City Board of Health voted to ban the sale of supersized sugary drinks in restaurants, delis, sports facilities, and by street vendors. NYC is the first city in the nation with a “soda-ban”. 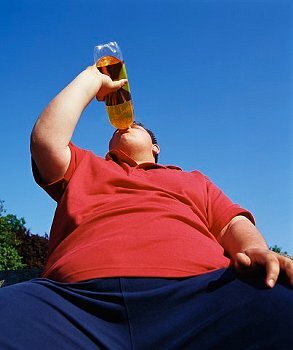 Mayor Bloomberg hopes the ban will bring more attention to the consumption of sugary beverages and empty calories, in hopes of curbing the escalating obesity problem. Opponents say it violates personal freedom, and the beverage industry will challenge the ruling in court. Read the full article at Healthfinder.gov. Posted on September 13, 2012, in Health News, Overweight and Obesity and tagged Michael Bloomberg, NYC Board of Health, soft drink ban NYC, soft drinks empty calories, soft drinks obesity, supersized soft drinks. Bookmark the permalink. Leave a comment.